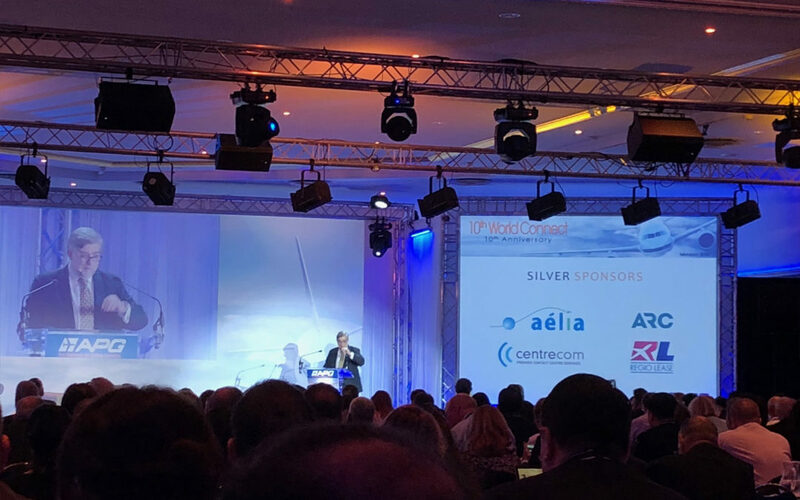 On 1st and 2nd of November 2018, AELIA ASSURANCES have been delighted to become one of the partners of APG for this great event. 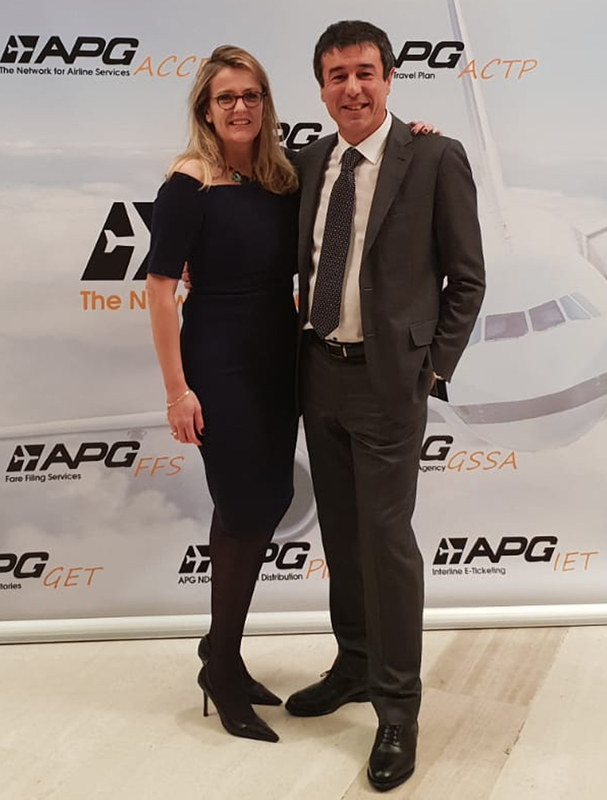 Every year, APG holds the APG WorldConnect airline distribution conference, attended by almost 500 senior representatives from the airline industry including around 100 senior airline managers, representatives of global travel groups as well as many other senior representatives from different sectors of the aviation industry. 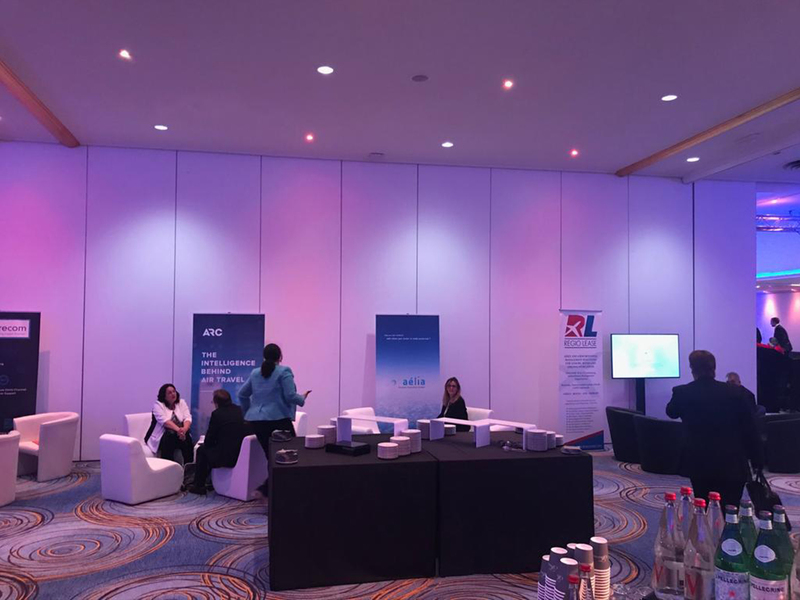 It was the occasion for theses airlines and related sector professional to meet at the occasion of the 10th anniversary of this event.